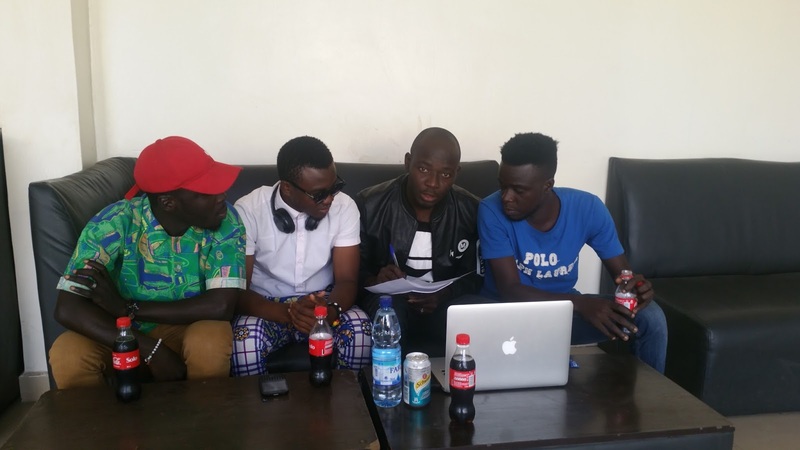 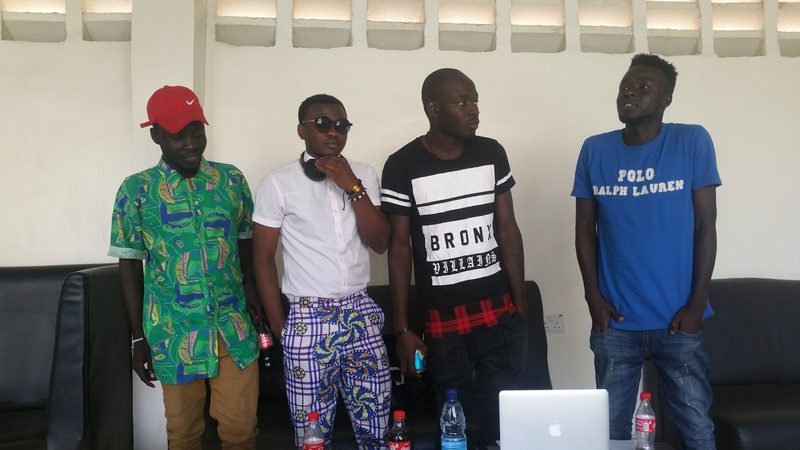 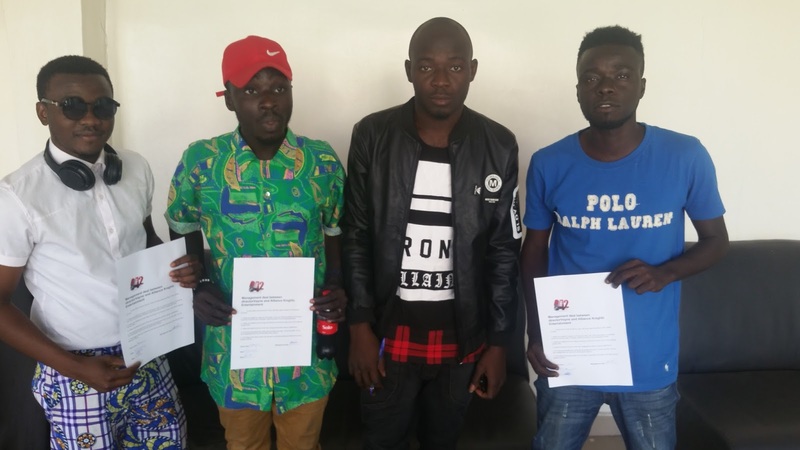 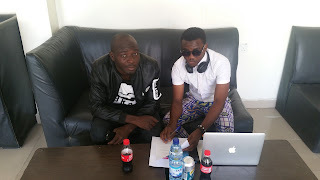 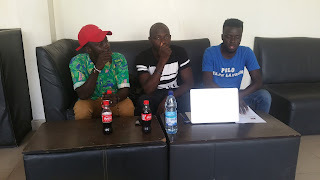 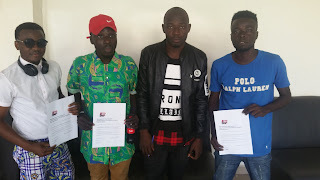 Home Enews Photos [Enews]: DirectorVayne On A Management Deal With Alliance Knightz Entertainment Acts. 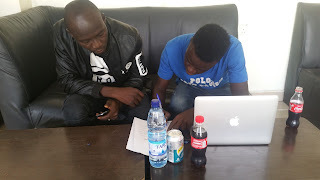 North east most outstanding cinematographer, director, film maker and the C.E.O Imagination pictures production/042tunes directorVayne as he is popularly known and called is on a management deal with Alliance Knights Entertainments front liners. 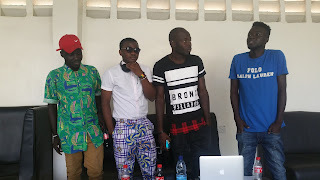 Seriez, T.one and the official house disc jockey Dj Lensis. 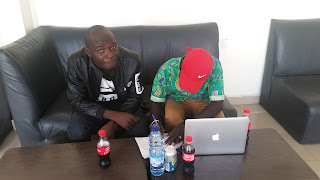 The deal which was signed Friday 29th December 2017 in an undisclosed location in the city of yola is said to last for 1year, and will enjoy apple benefits to both party.